Excellent picture of Mr. Baldwin and the times he lived through. The more I watched it, the more I wanted to know. It’s a tribute to a hero of the 20th century. I love you Jimmy. This documentary appeals to everyone's reason for being human by drawing logical conclusions based on racial tensions and inequality rooted in America history. No one before him has ever engaged in such an honest discussion of race, revealing a philosophical depth, personal authenticity, and intelligence that should convince everyone but the hardest of racist. 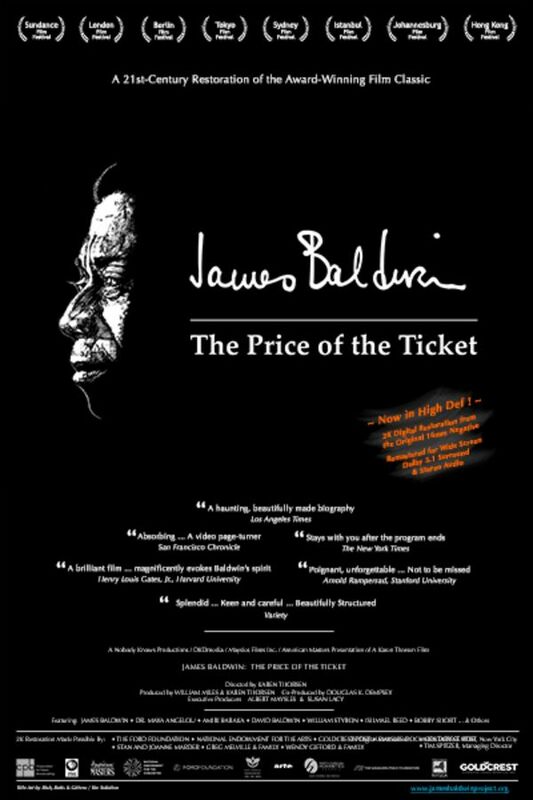 An important documentary; a love note to this master of letters, James Baldwin. I thank those who composed this love letter to James Baldwin, so that we can absorb his true Christian message. In the Bible we are taught that we are all brothers and that someday (soon) we all be resurrected in a new world to realize our loving natures. James Baldwin used his genius as a beacon to guide us to this hope. Thank you from my heart. Utterly moving and important. You may think you know the history of the black / civil rights struggles in America, but we do not know it enought at all. Baldwin is at the heart. He is all heart and fiery hope and steadfast effort to bring us (all of us, but especially us white people) up, just a little.